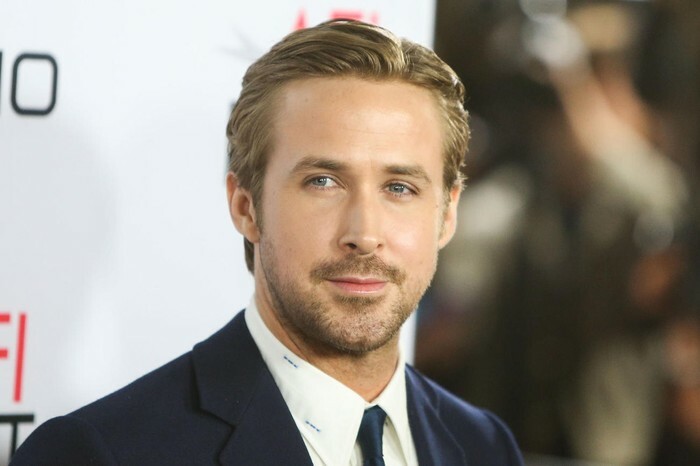 Claudio (Ryan Gosling): Because he is very attractive, and always plays the role of a man in love, similar to the love Claudio has for Hero. 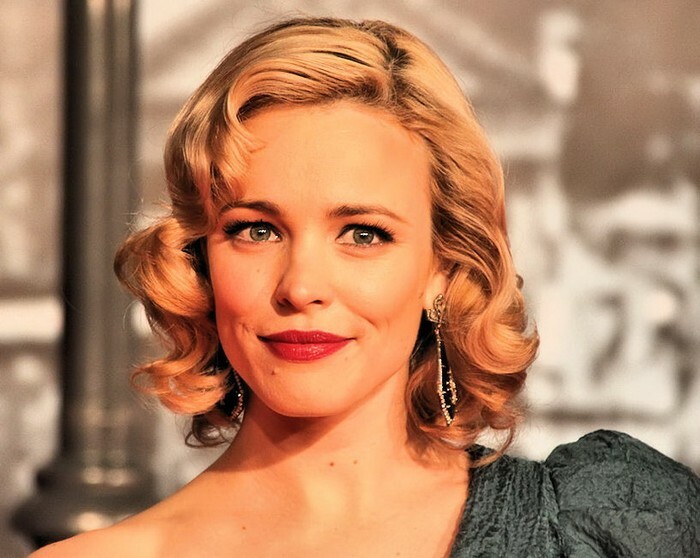 Hero (Rachel McAdams): Rachel McAdams is very beautiful, sweet, and frail just like the profile of Hero. Rachel McAdams and Ryan Gosling are actually great friends in real life and have starred in many romance movies together. Beatrice (Jennifer Lawrence): Because she is a strong, independent woman, who doesn't need a man. Jennifer Lawrence always tells her fans not to be afraid of who they are and to speak up for what they believe in, Beatrice has a bold personality like this. 1. 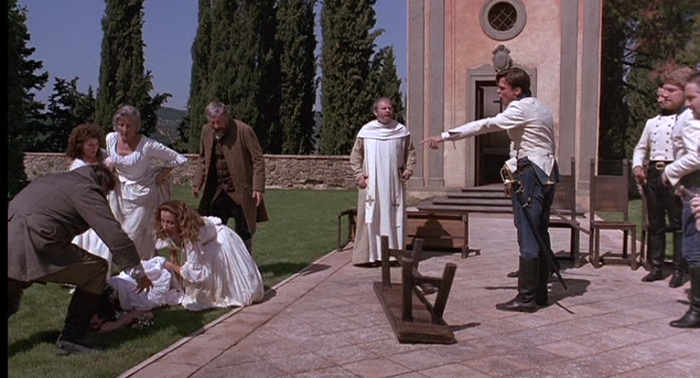 Don Pedro creates the appearance that Hero is unfaithful to Claudio by staging her. 2. Claudio rejects Hero at the altar, insulting her and accusing her of unchaste behavior. 3. Claudio finds out Hero isn't dead when the masked woman he was now going to marry reveals herself as Hero, on that same day, Beatrice and Benedick finally confess there love for each other. The primary conflict of the play is about Hero, who unwillingly gets her reputation destroyed. The second Claudio hears of the lie that Hero slept with another man, he immediately looses all hope he had to marry her. In these days a woman was only worthy of respect if she was a virgin at her wedding day. This proves that there were many standards the characters looked up to, and they couldn't except people any other way. Beatrice and Benedick are won't get off their high horses and admit they love each. For the longest time they bicker and argue, to afraid of being soft and ruining their pride. This song is about how hard it is when you aren't accepted for who you are, how hard it is to keep up with the trends of everyone around you to try and fit in. 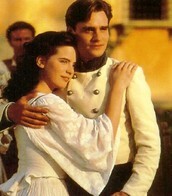 "Pretty Hurts" relates perfectly to the theme of reputation and respect in Much Ado About Nothing because Hero struggles immensely when she realizes that she is "not good enough" in Claudio's eyes. We see how hurt she is when she breaks down at her wedding, completely collapsing to the ground. To her, her reputation towards Claudio was the most important thing even though it shouldn't have been.